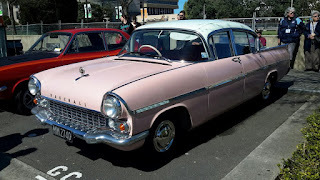 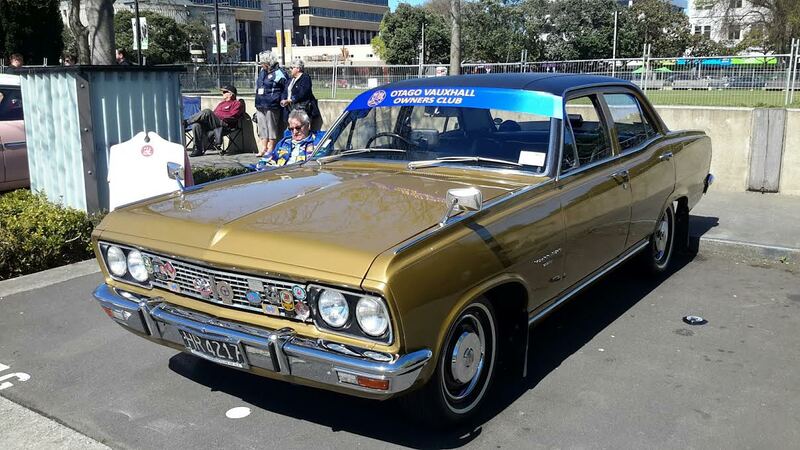 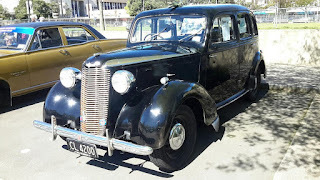 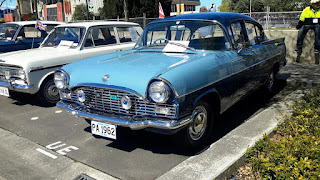 The Road Ranger Blog: Vauxhalls in Palmy. 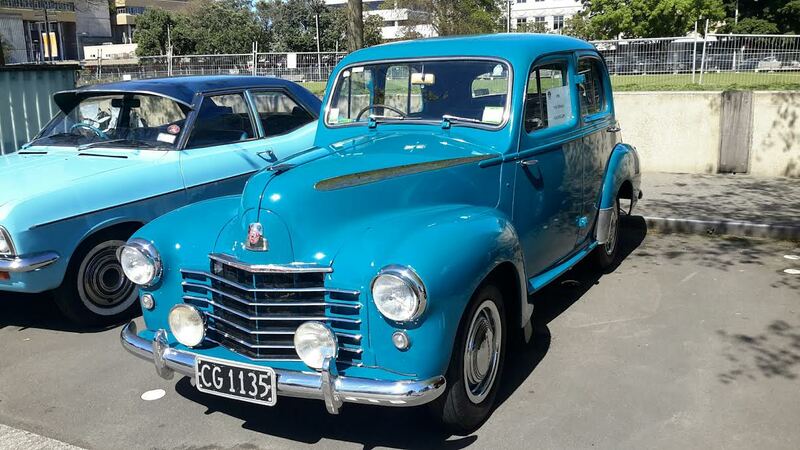 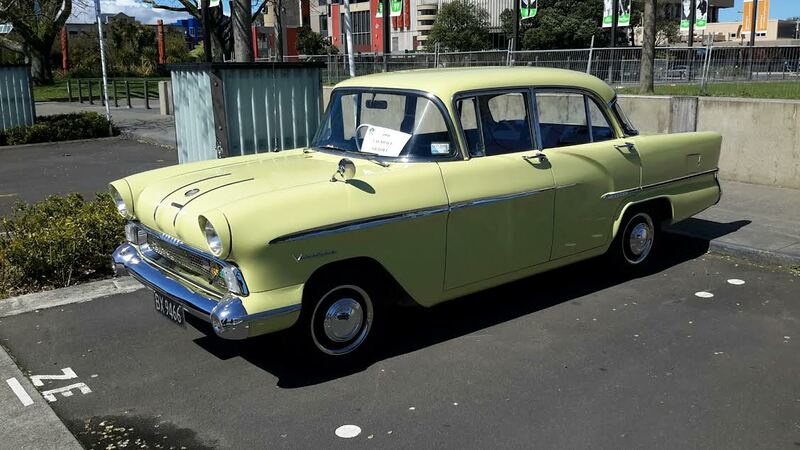 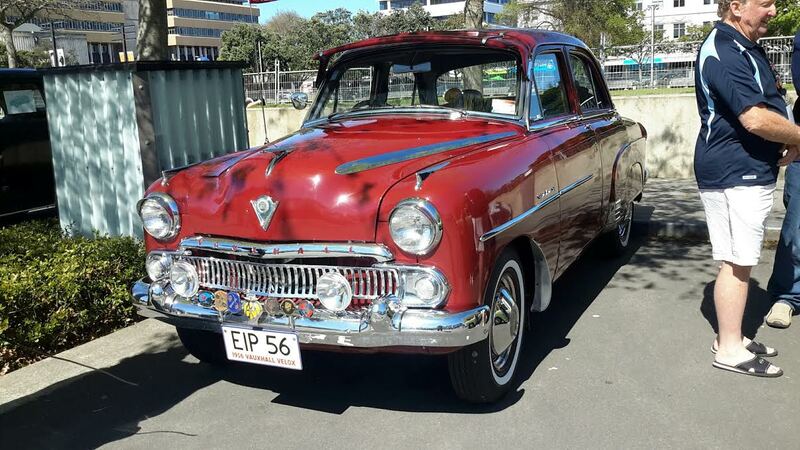 Max has sent some pictures of a Vauxhall gathering in the square of Palmerston North. As the rego plate reads; it's a '56 EIP. 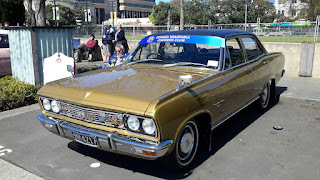 At the top of the PC range was the luxurious (by the standards of 1971) Viscount. 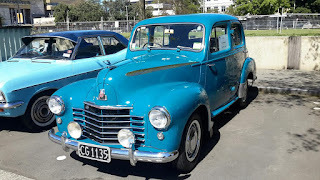 An L model Velox from 1951. 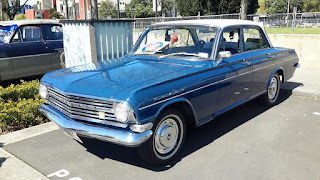 This was the model that came between the J model and the EIP. In 1958 the EIP models were replaced by the American styled PA.
Later PAs, like this '62 model, had a bit of a facelift. 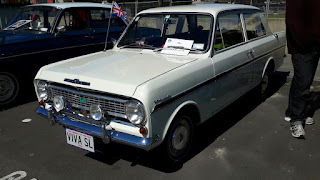 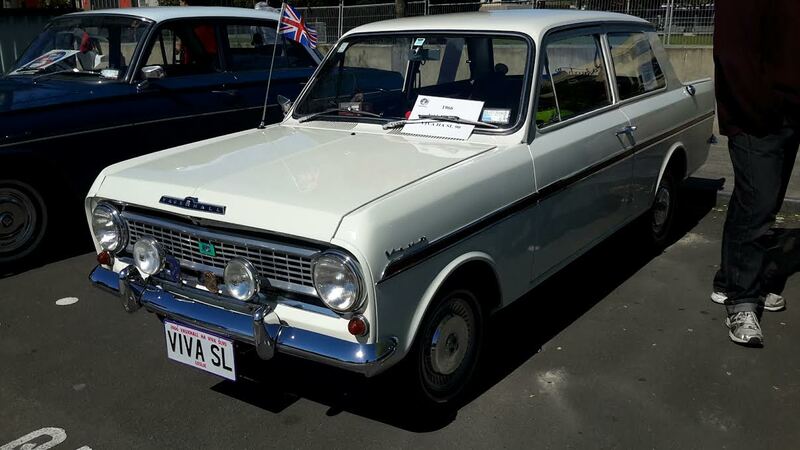 The owner of this '66 HA Viva is very passionate about his car and turns up at most Vauxhall or British car events in the lower North Island. 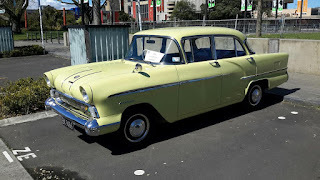 I never thought the wrap around screen styling worked as well on the '58 Victor as it did on the sleeker PA Velox (and Cresta).